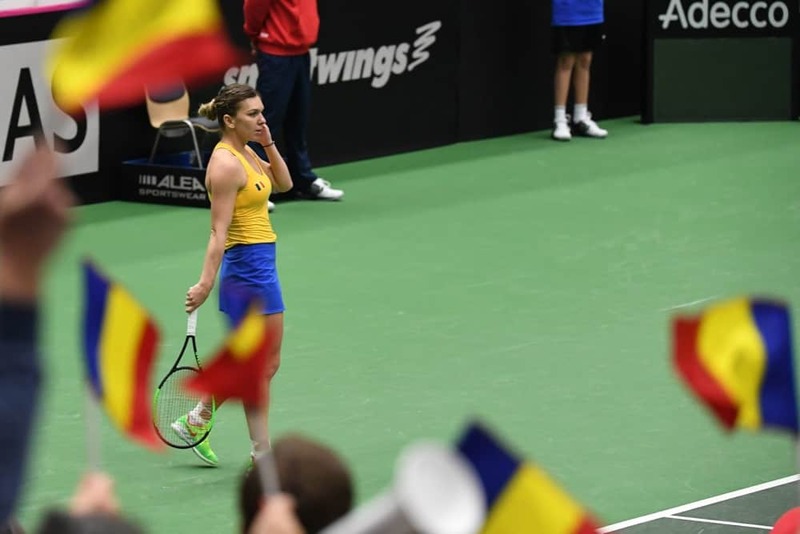 Romania made it into their first Fed Cup World Group semifinal ever after Simona Halep and the doubles team of Irina-Camelia Begu and Monica Niculescu claimed massive wins to shock the defending champion Czech Republic, 3-2. 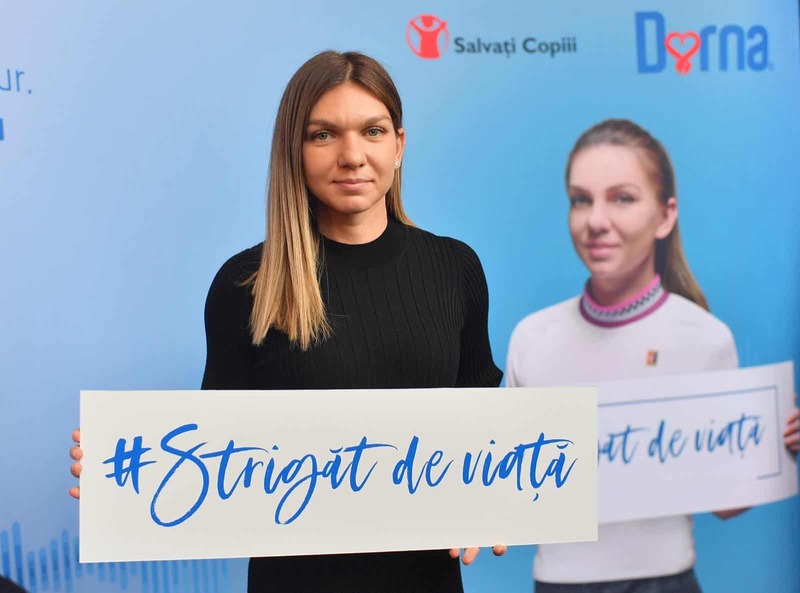 The highly anticipated Fed Cup encounter between Top 5 players went the way of Romania, as Halep defeated Karolina Pliskova, 6-4, 5-7, 6-4, to give her country a crucial point. After two closely-contested sets, Halep pulled away at the very end of another tight set to overcome her fellow former World No.1 Pliskova in a gripping two-hour and 37-minute tilt. With her victory on Pliskova’s home soil, Halep avenged a three-set Fed Cup loss to the Czech in Romania in 2016. Romania will now face France for a spot in the Fed Cup final.